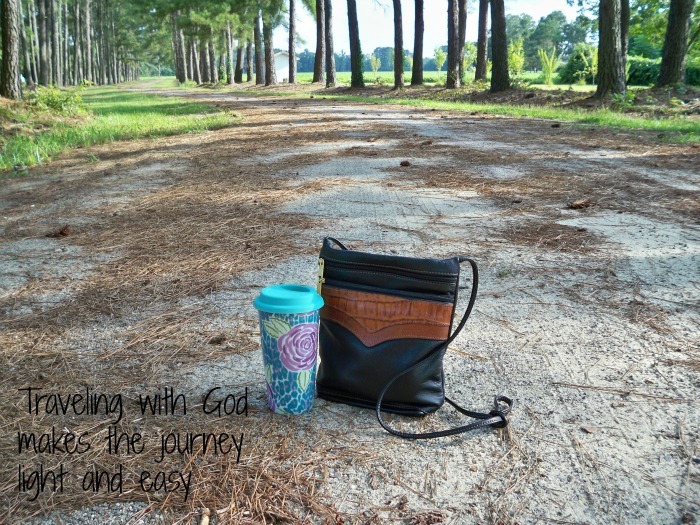 It started with a small purse – a place to hold my stuff so I could carry it with me wherever I went. As I ran out of room in my purse, the solution was to get a bigger purse. Eventually, I graduated to a much bigger purse, one that some would call a suitcase. Then one day my back started to hurt. Until a friend lifted my purse and made a comment about how heavy it was, it never occurred to me that there could be a relationship between carrying a heavy bag and my backache. So I took an inventory of the contents of my purse and discovered I had things in there that I didn’t know I had and, much less, didn’t need. My purse had become a holding place for useless baggage. Once I dumped the useless baggage, my backache went away. As I was cleaning out my purse, I realized that excess baggage is a lot like the personal burdens we tend to carry. Burdens such as worry, fear, frustration, and doubt can weigh us down much like the excess baggage we carry in our physical purse. The more we carry, the heavier our load. In Matthew 11:28-30, Jesus says: “Come to me, all you who are weary and burdened, and I will give you rest. Take my yoke upon you and learn from me, for I am gentle and humble in heart, and you will find rest for your souls. For my yoke is easy and my burden is light.” Jesus is true to His word. When I released my burdens into His hands, my load did indeed become light. 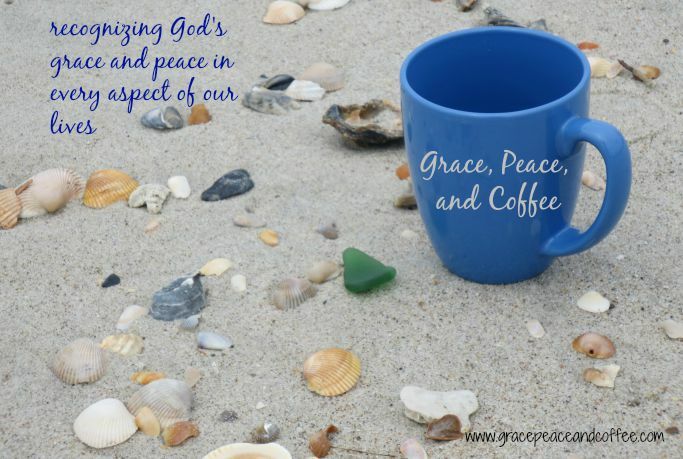 It was in that moment that I could truly feel His peace wash over me which allowed me to carry with me only that which I really need to get through each day – God’s grace. Over the last few months the contents of my purse grew so I switched to a bigger purse. Slowly and without realizing it, my back started hurting. I cleaned out my purse and, again it feels so good!